13. The wetsys displays "SBr"
11. "Bad Cust Lin" error message on the Wetsys. 8. What is the volume of the WETSYS water tank? 6. How to check the gas circuit on the WETSYS? 5. What types of fittings to use for gas connection with WETSYS? 4. 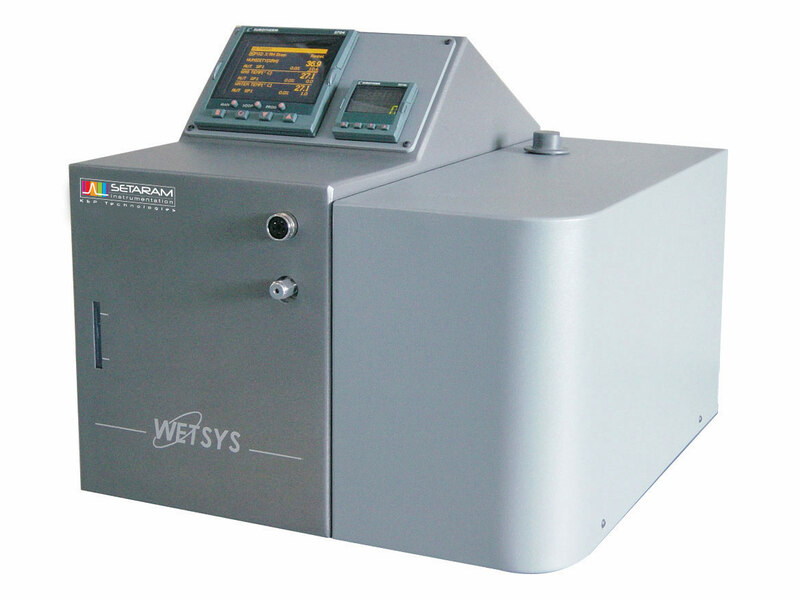 What type of gas purity to use with WETSYS? 3. How to move the WETSYS? 2. WETSYS does not turn on. 1. What is the electrical power of the Wetsys?